Felix from Gurney's shows the results of pruning a peach tree right. 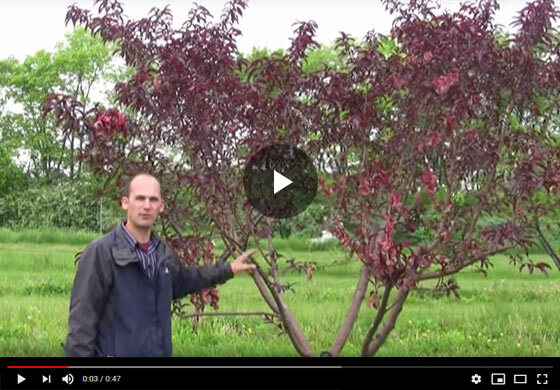 Find out the differences the correct pruning techniques can make to an overgrown tree in just a year's time. Alight, so a year has gone by, this is the same tree that we reworked, it was over grown, and you can see it the year after, it's a little late in spring, see our big cut, that we took back. All the fruit right now is setting. You can see the little fruit, they're hanging right where we want them. This spring, we take it back just a little bit again on that same fundamental and that's all we need to do. So now, you can have complete confidence to take that big, overgrown peach tree down to size so your fruit is in arm's reach.